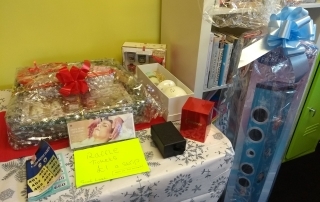 This will be our last day for 2018 before the centre closes for the holidays. 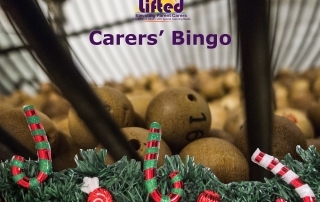 We will make an announcement on when the centre opens again for the new year. 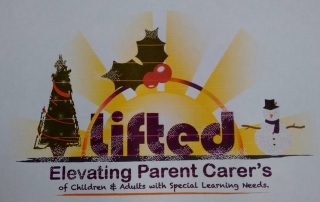 We would like to invite our parent-carers and friends of Lifted to a Bring-and-Share Christmas Party on Monday, 17th December, 11:30am – 3:00pm at the centre. 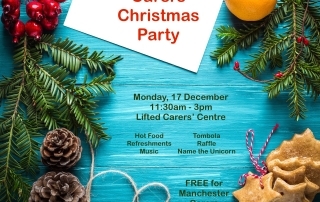 Come and celebrate the festive season with fellow carers. We will be closed for the holidays starting this day. 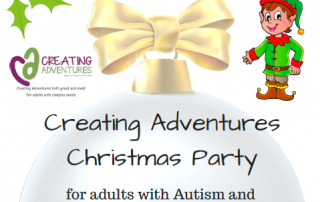 We will make an announcement on when the centre opens again for the new year. 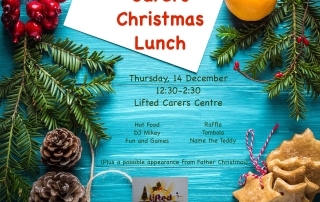 We would like to invite our parent-carers and friends of Lifted to a Bring and Share Christmas Lunch on Thursday, 14th December, 12:30 – 2:30 at the centre. 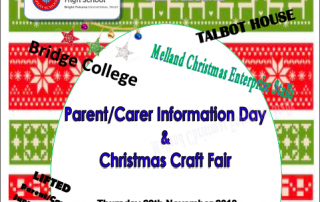 We will be at Ashgate Specialist Support School’s Christmas fair next Saturday, 9 December.